Three days before Christmas, crowds lined Michigan Avenue to snag one of the most coveted wish-list items in Chicago: the Air Jordan 11 "Concord," a re-issue of the classic. Hundreds lined up for hours overnight at Niketown, 669 N. Michigan Ave., for a chance to grab a pair. The store released the first batch at midnight. The Nike retro shoes sell for $180. Excited Chicagoans appeared subdued compared to the scene in Seattle. Local stations reported police had to use pepper spray to break up fights between customers who pushed and shoved into an area mall for the shoes. 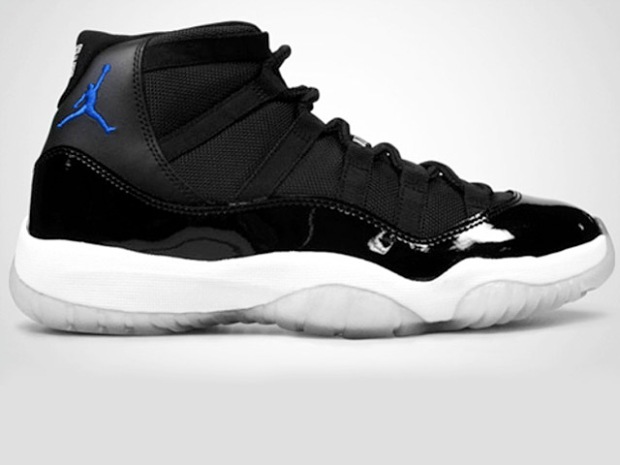 There also hundreds waited outside Westfield Southcenter mall to snag their pair.